A stem cell injection, also referred to as a bone marrow transplant, is a procedure that replaces damaged or destroyed bone marrow with healthy bone marrow stem cells. Bone marrow is the soft, fatty tissue inside bones, and stem cells are immature cells within bone marrow that give rise to all blood cells. Stem cell injections are performed in a manner that is similar to a blood transfusion, using a tube called a central venous catheter. The stem cells travel through the blood into the bone marrow. In most cases, no surgery is required. When are stem cell injections given? Stem cell injections are widely used to treat cancers such as leukemia and lymphoma. Research has also been conducted to evaluate the use of stem cells for other diseases, including brain and spinal cord injuries, neurological conditions such as Alzheimer’s disease, heart disease, blindness, and even hair loss. Use of stem cell injections for the treatment of orthopedic conditions has also been evaluated. Are there different types of stem cell injections? There are three primary types of bone marrow transplants. Autologous bone marrow transplants are removed from patients and then put back to regenerate (make) normal blood cells. Allogeneic bone marrow transplants are removed from another person or donor whose genes at least party match the patient’s genes. Umbilical cord blood transplants remove stem cells from a newborn baby’s umbilical cord and are then frozen until they are needed for a transplant. 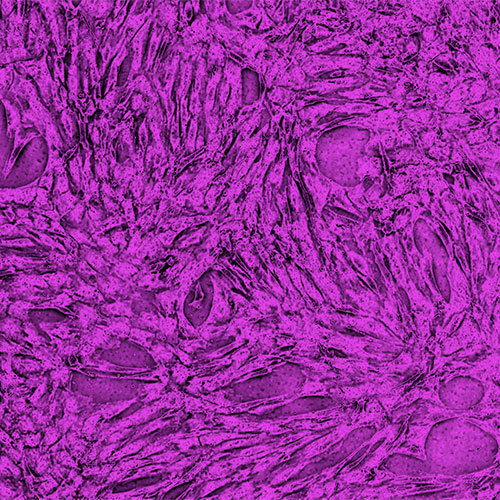 What potential do stem cell injections have for the treatment of orthopedic conditions? Bone marrow is believed to be responsible for growth, wound healing, and replacing cells that are lost either through disease or daily wear and tear. Because of these functions, bone marrow has been shown to be effective in the treatment of tissue injury and degenerative diseases. They also exert strong therapeutic effects in the musculoskeletal system. As such, interest in the use of stem cell injections for the treatment of many orthopedic conditions has developed. Clinical study is underway to explore these promising developments, and data in support of their use is still to be evaluated. Making the decision for a stem cell injection is complex and requires the input of a doctor who specializes in transplant medicine. Schedule an appointment with a spine care specialist at the Florida Spine Institute to see whether you are a candidate for this procedure. Bone marrow transplant. MedlinePlus, U.S. National Library of Medicine, National Institutes of Health (2012). Available at: http://www.nlm.nih.gov/medlineplus/ency/article/003009.htm.Last accessed December 28, 2014. Wei X et al. Mesenchymal stem cells: a new trend for cell therapy. Acta Pharmacologica Sinica (2013). 34:747-754.